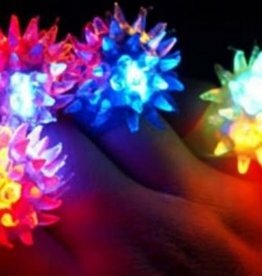 Pack: 100 glow bracelets, + 100 connectors. 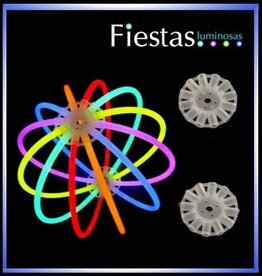 Fiestas luminosas foam sticks have a variety of flashing options. 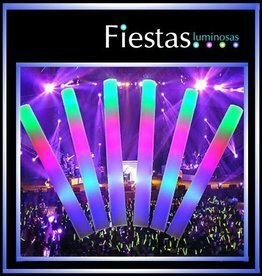 The flashing foam sticks are perfect to light up any party or concert the batteries are included and can also be replaced. 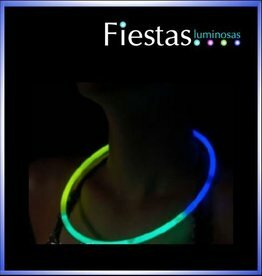 Fiestasluminosas offer tri-colour flourescente, neon necklaces to light up any party. When activated they will shine in the dark between 8 to 10 hours. 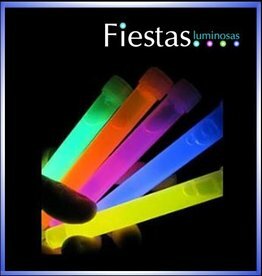 At Fiestas luminosas we have low price glow sticks. 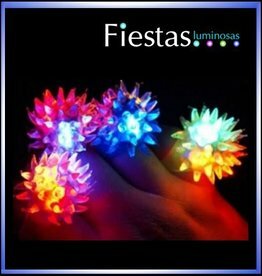 These soft spiky rings have LED lights inside and flash with various colours. Great fun for any party. They come ready to use and in their own packets. 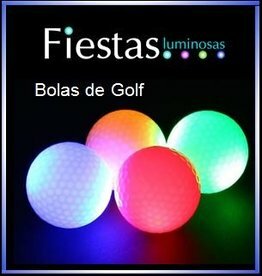 These LED golf balls are perfect to organize night games and spend a fun night with your playmates. 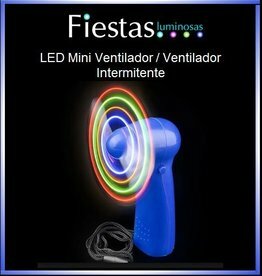 This will keep you cool in summer and also glow at night. - Size 11 cm in height. 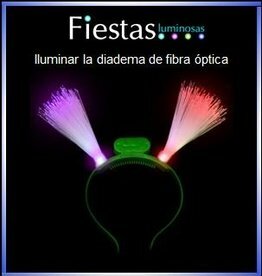 These glowing bunny ears will brighten up any party or event. 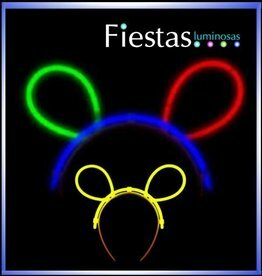 Glow Bracelets are inserted into a comfortable headband to make the ears and they are easy to assemble. 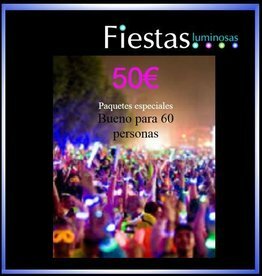 Glow wedding party pack will highlight your wedding as special. 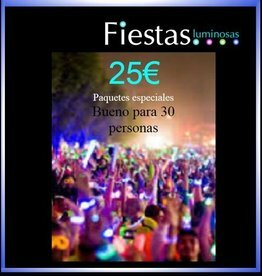 You can decorate your event. You can enjoy them in the evening. Everybody loves a glow party them. 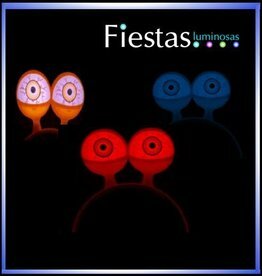 LED funny eyes – in various colours – these flashing eyes come with their own headband and they are very amusing at all types of parties and events. They can be switched on or off and come with their own batteries ready to use. They are also reusable. Minimum quantity order 5 uds . 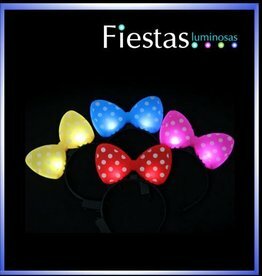 Pink polka dot minnie mouse LED bows. 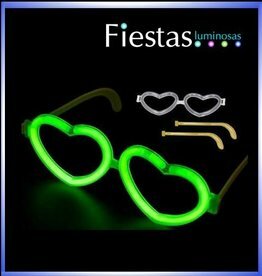 fiestasluminosas luminosas neon party packs. 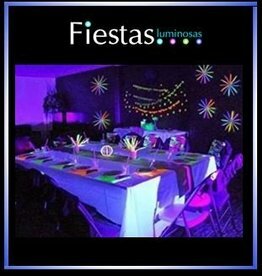 Have a variety of Luminosas flourcente products for all different events. 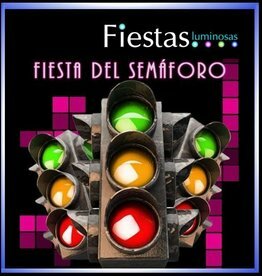 Make your traffic light party different from the rest with this glow pack. 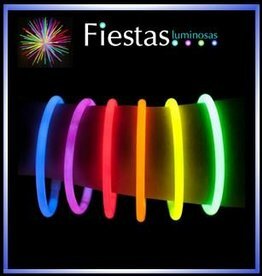 Everyone can take a glow bracelet of their preferred colour and that´s it - great fun! Nothing makes a drinks Bottle Look better or sells more drink’s than these LED Coasters do! 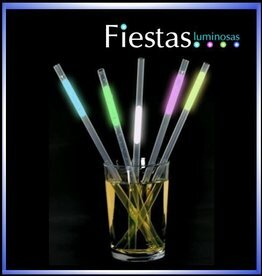 Give a touch of light to all your drinks and cocktails with these glow straws. 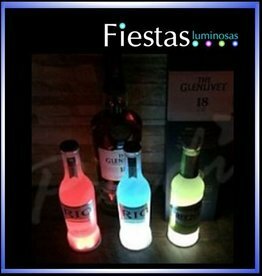 Simply "click" the glow vial and give your guests a great glowing surprise in their drinks. The fluorescent straws come in packs of 25 straws. 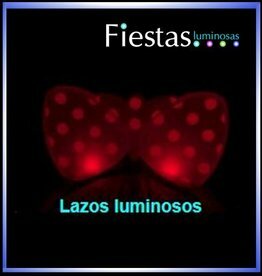 LED polka dot bow headbands – assorted colours. 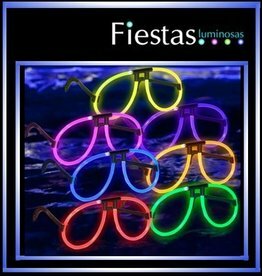 Our LED bow headbands are a very popular with people of all ages. You can use the minnie mouse bows at any kind of party, concerts, festivals and night time excursions.